Google is planning to put an ad blocker in its Chrome web browser, the Wall Street Journal reported Wednesday. The blocker would filter out ads that are deemed intrusive based on standards that have been mapped out by a third-party group called the Coalition for Better Ads, which includes some of the biggest advertising heavyweights, like Facebook, Google, Group M, Procter and Gamble and The Washington Post. Why it matters: If Google decides to move forward with implementing the technology, one of the biggest advertising-funded companies would get to decide through one of its own products which ads can be viewed. 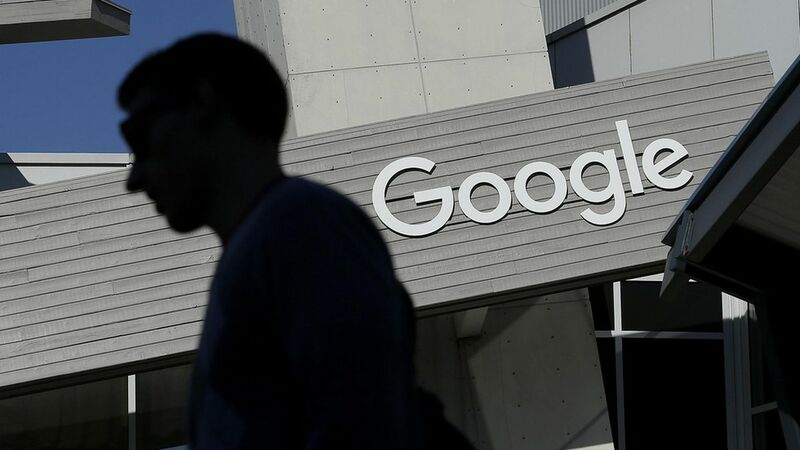 "It's a move that could potentially strengthen Google's already dominating position in the digital ad space," says Jakob Holm Kalkar, VP at Blackwood Seven media agency. "Google, more or less, controls the browser market and an introduction of an ad-blocking feature would therefore, by default, secure a strong position in the ad-blocking market and through that an even more dominant role in the advertising space." More control: More than a quarter of internet users in the U.S. use ad blockers, and that number has been steadily increasing year over year, according to estimates by eMarketer. Google would rather uses use its own ad-blocking technology and have control over consumers' ad-blocking preferences, than push them to use blockers from third-parties. More revenue: Roughly 88% of Google's total revenue comes from advertising. (Google will account for 40.7% of U.S. digital ad revenue this year — roughly 40% of the display market and 80% of the search market.) By restricting more publishers in the market from having their ads load through its Chrome browser, Google positions itself to make more money. Continued search dominance: Google Chrome dominates search market share, with over 51% of the desktop audience using Chrome, compared to the second-largest browser, Internet Explorer, used by 17% of U.S. Internet users, according to comScore. Adding a built-in ad blocker could lure more users, who find third-party ad blocking technology difficult to navigate.